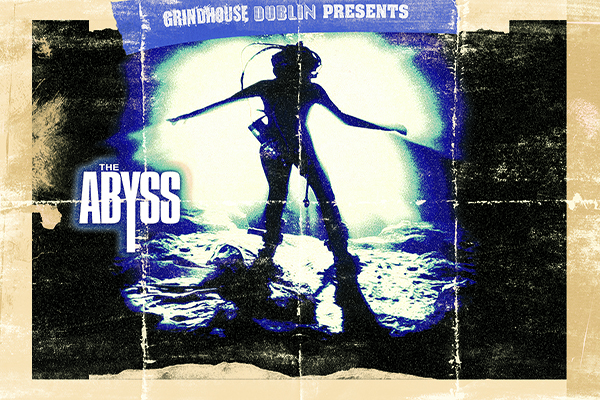 Grindhouse Dublin, in association with Light House Cinema, are proud to present the Grind House of Horrors Double Bill, featuring Tobe Hooper’s original 1974 classic ‘The Texas Chain Saw Massacre’ and the rarely screened cult favourite ‘Tourist Trap’! Praised by Stephen King in his book ‘Danse Macabre’, Tourist Trap is an eerie gem, which features an off-kilter atmosphere and a dose of macabre humour, making it the perfect companion piece to The Texas Chain Saw Massacre! Don't miss out on this terrifying double bill for only €10!